We have been operating in the Greater Newcastle region for over 20 years. Offering Hire, parts and mechanical service we can fit your auto needs on all makes and models. Huge range of parts, full qualified mechanic, all makes and models. Give us a call on (02) 4960 3211 for a quote or send us an enquiry below. 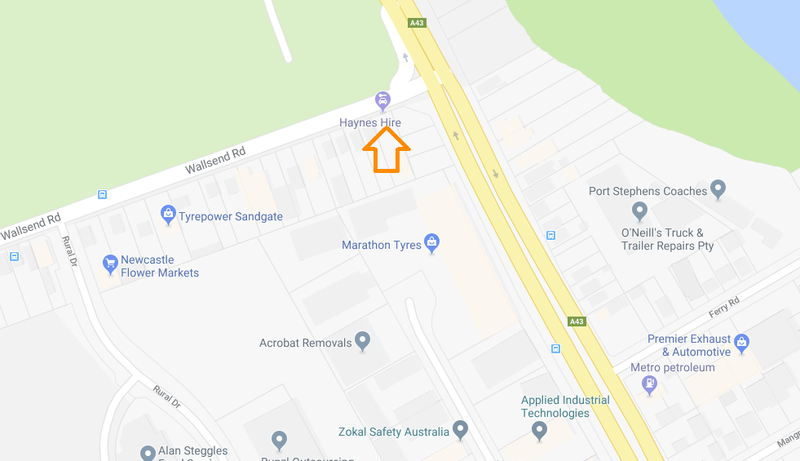 We are open 8:00-5:00pm Monday to Friday, so drop into our Newcastle shop anytime at 3 Wallsend RD Sandgate for all of your Genuine or aftermarket parts! Our friendly staff are always willing to help find the part you need at extremely competitive prices!